I love seeing, hearing, and experiencing the pure emotion of athletes when they overcome obstacles, challenges and hardships to accomplish the previously thought to be impossible. Challenging athletes to be better, do better, and not make the mistakes of others is important to me. I network with athletes all over the world to discover their victories, challenges, disappointments, mistakes they made, and how they found what worked for them through a podcast. 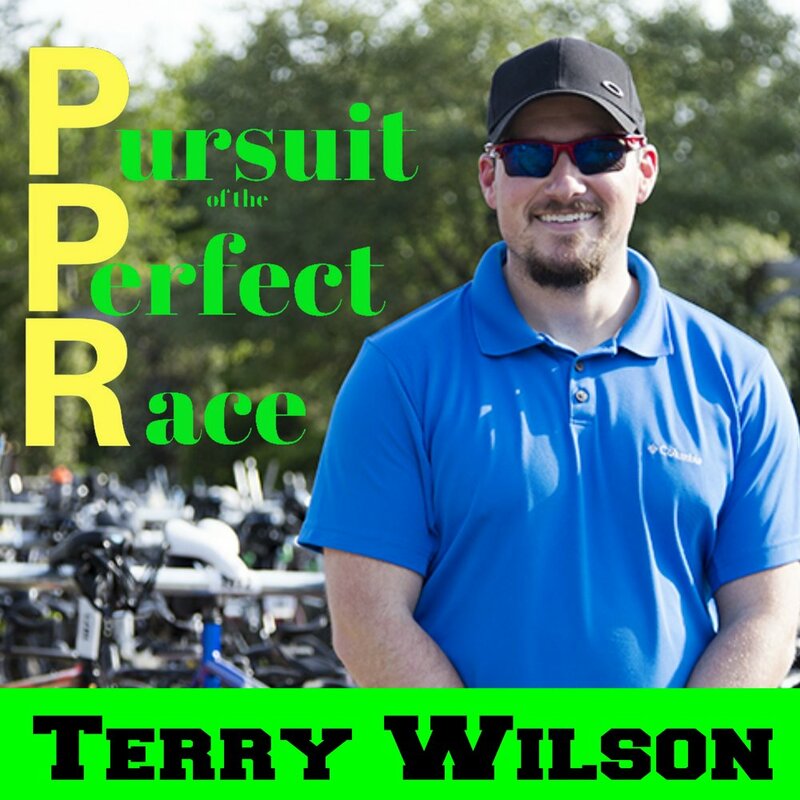 Listen to "Pursuit of the Perfect Race" on Spreaker.